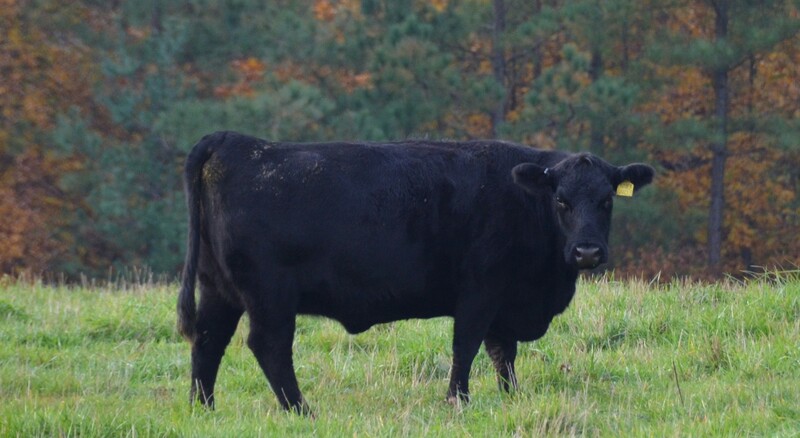 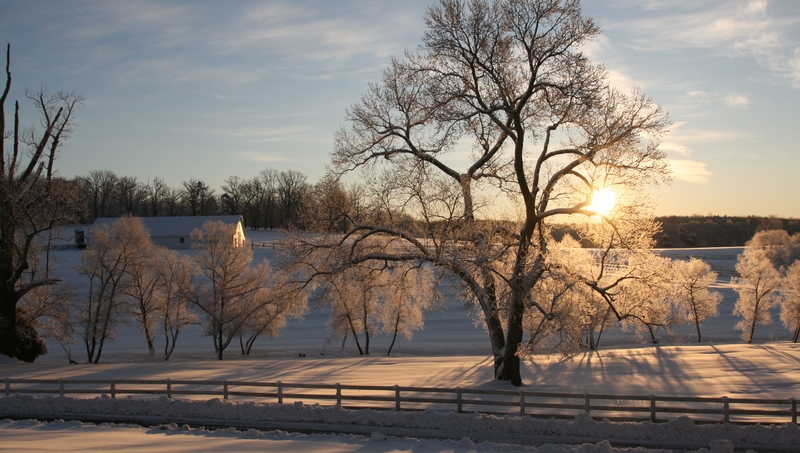 Murcielago Farms, located in Scottsville, Virginia is a privately held farming operation, supporting more than 1,300 head of Black Angus cattle. 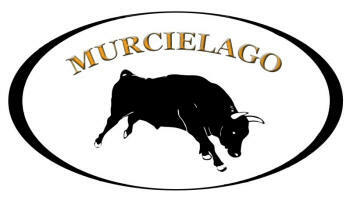 Murcielago is the fourth largest cattle operation in the state. 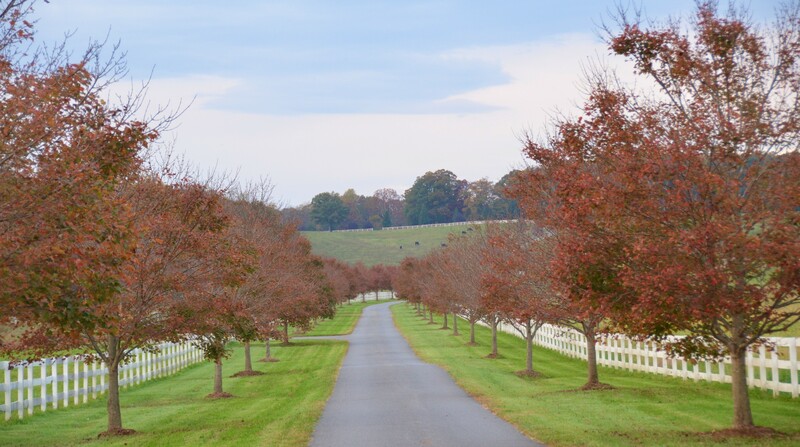 Included within Murcielago Farms are three principal farms comprising approximately 4,000 acres and an additional 2,000 acres of leased farmland. 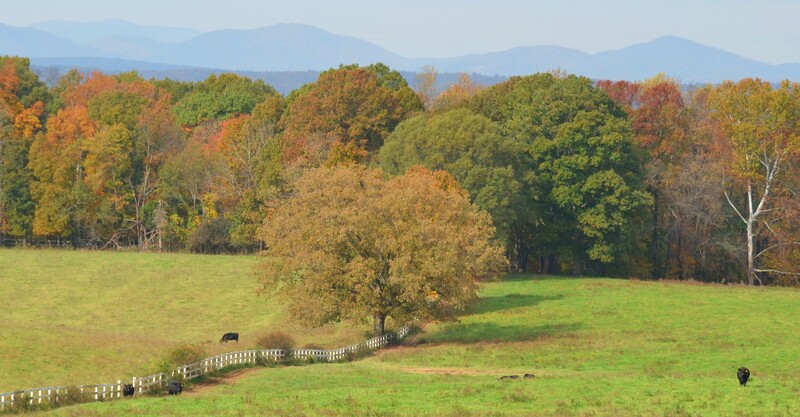 Among the properties operated by Murcielago Farms are two historic farms including Mount Pleasant and Mount Ida.